In PSHE this term we are thinking about personal safety. 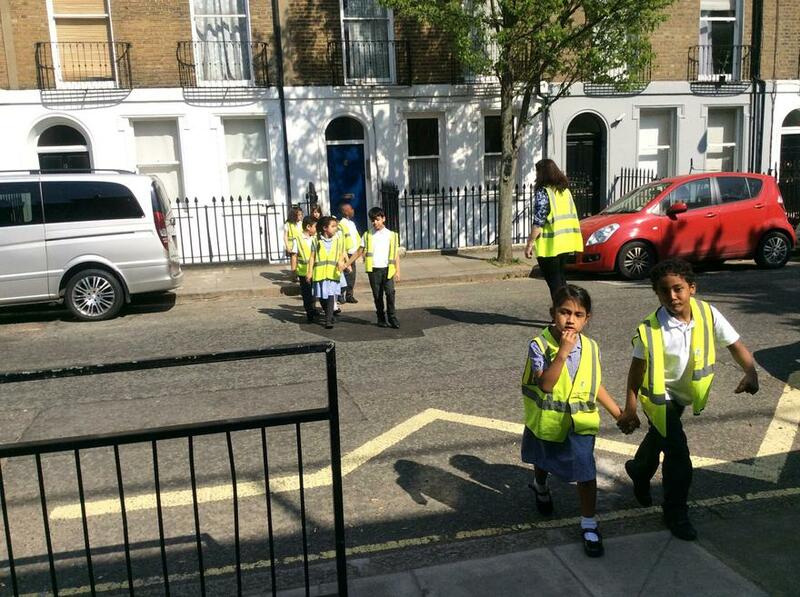 We began by learning about how to keep ourselves safe when we are crossing the road or when we are close to busy roads. 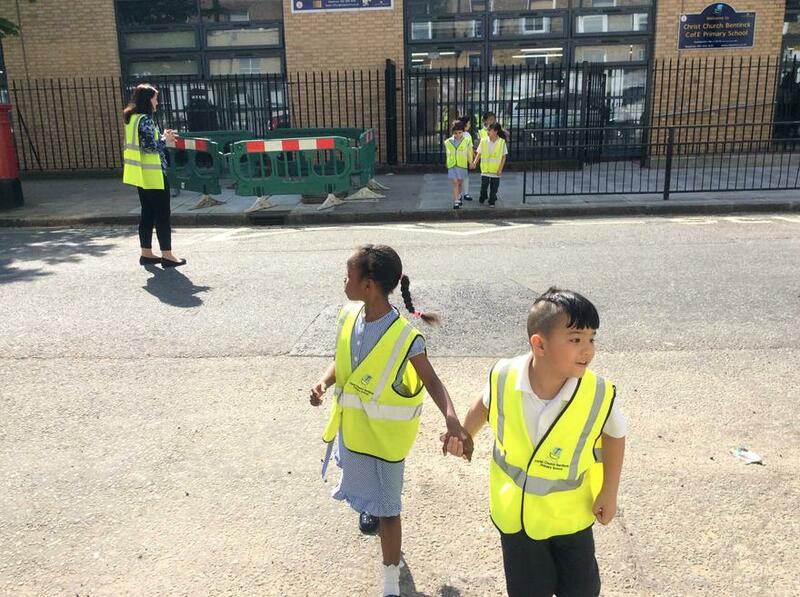 We practised crossing the road and made sure to look and listen carefully.